Interest and focus on packaging design has increased in recent years, and with it so has the number of packaging research studies. Consumer research is a critical practice for any package design initiative, and it’s imperative that no part of the process is compromised. 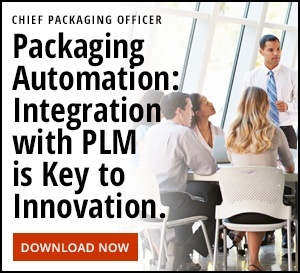 Unfortunately, when research is fielded by entities that are not experts in the nuances of package design, the findings can lack the direction necessary to drive a successful packaging execution to market. From minor and seemingly unavoidable oversights like condensing steps due to budget and timing, to major hindrances that result from employing the wrong expertise – it’s too often that a research initiative will fail to reach its full potential. Inevitably, the question arises: how can a research team avoid succumbing to these common setbacks of packaging research?, As a brand strategy, research, and packaging innovation consultancy, we here at Product Ventures sought to answer that question. Our multidisciplinary team of experts identified and compiled five classic packaging research pitfalls that can ensnare a design initiative along with effective recommendations on how to avoid them – and created the infographic that follows. With these valuable tips, packaging research can be properly leveraged as a crucial asset in the design process. 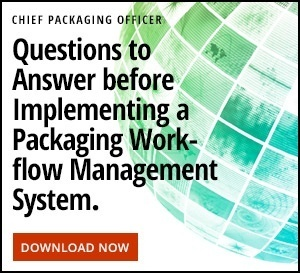 We appreciate the opportunity to share this information with the Chief Packaging Officer’s audience and invite you to use it to improve research decisions in your organization. Thank you for sharing your thoughts on and experiences with consumer insights for packaging design in the comments. Product Ventures pioneers the unique and differentiated perspective that the best way to properly solve a packaging challenge is to approach it with 360 degrees of consideration. To deliver on this promise, Product Ventures has established a world-class brand strategy & design consultancy that has best-in-class interdisciplinary expertise and state-of-the art tools & facilities all under one roof. We know that a true packaging ‘wow’ is not delivered in the phase one creative; a true ‘wow’ is delivered when a design is effectively and successfully commercialized to the delight of the consumer. With onsite interdisciplinary collaboration and ingenuity across all steps of the design journey, we attentively ensure our clients are always getting the whole package. Editor’s note: This is a guest blog post (not an endorsement) recently submitted by a reader and we encourage others to do the same by visiting our submission guidelines page.